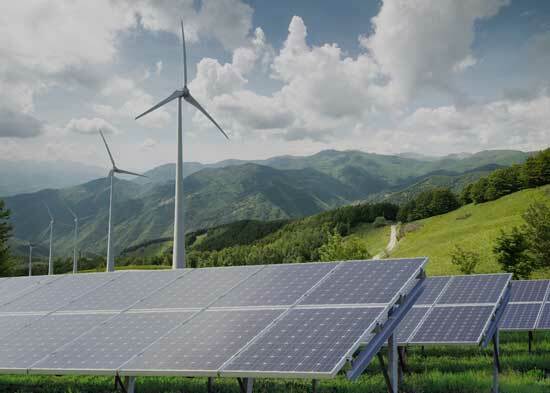 As centralized larger-capacity power plants are being replaced or complemented by smaller-capacity and distributed power-generation solutions such as wind turbines or solar panels, focus on efficient and demand-driven energy generation increases. Smart or Digital Grids are shaping the future of the energy sector. No other industry sector demands longevity as much as the energy sector. Power-generation equipment and distribution systems are significant investments, and are usually intended to last and to function flawlessly in the field for considerable time. Downtimes cause significant cost. Needless to say that boot codes, operating systems and other critical data should be stored on ultra-robust media. Power relays are a fundamental aspect of Smart Grids, which handle the distribution of electricity. To run such systems it is not only necessary to have a reliable boot medium, but it is also vital for the system to store a range of responsive parameters designed to handle unexpected events across the Smart Grid.